aotai welcome wine is one of its own core brands. 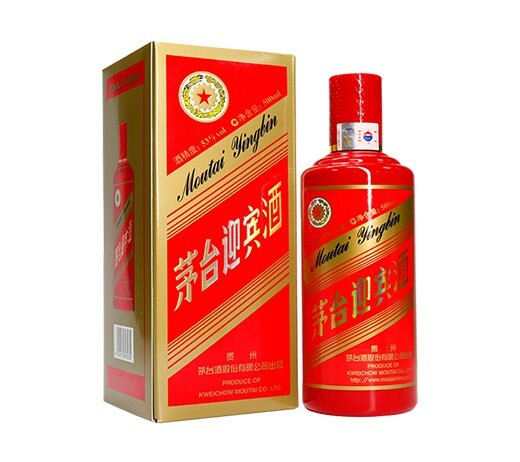 Maotai welcome wine is made from sorghum, wheat and water of high quality in the local area. It has the characteristics of obvious miso flavor, elegant and comfortable, mellow and harmonious, long aftertaste and empty cup. Over the years, maotai welcome wine has been constantly pushing forward the old and bringing forth the new, and its quality has been continuously upgraded.